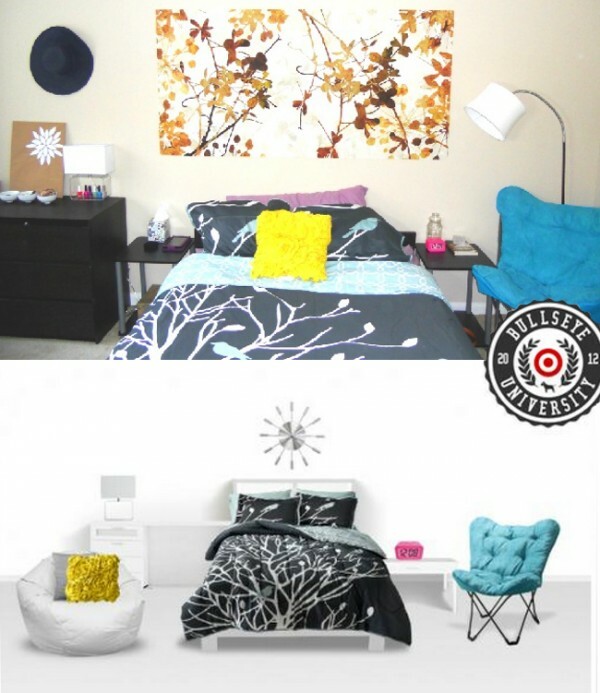 Whether you’re heading to college for the first time or it’s your senior year, check out Target’s new uStyler room makeover design tool. 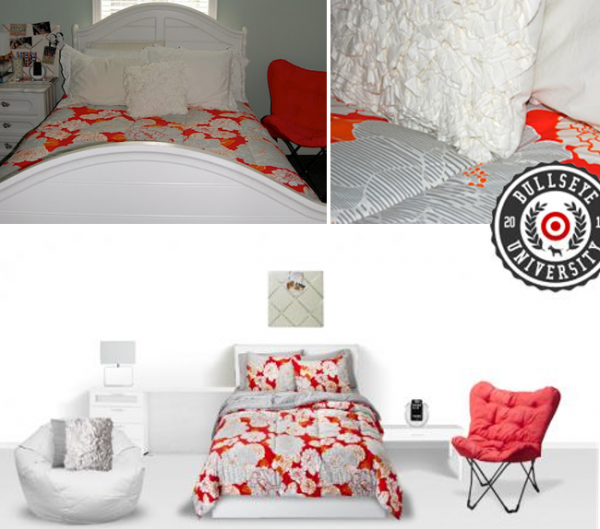 You can completely customize a virtual room in your style—from the bedding and pillows, to lighting, décor and even an alarm clock of your choice (how else will you know you’re late for class?). We love that you can style your small space with the tool (then cross stuff off your collegiate checklist) before you start back-to-school shopping. 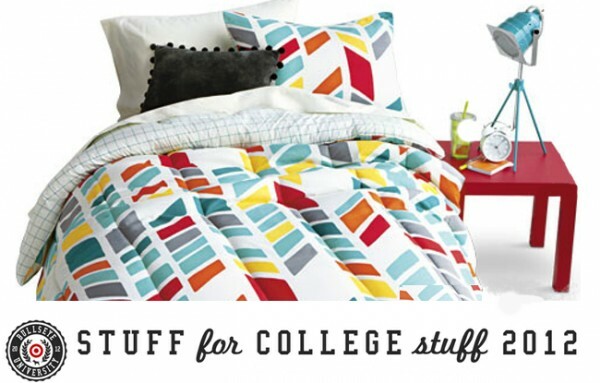 Of all the dorm room designs, we must admit we found a few favorites. Four bloggers with an eye for design—Carly Heitlinger of TheCollegePrepster.com, Ashley Brown of 7thHouseontheLeft.com, Johannah Gehman of CollegeLifestyles.Org and Stephany Fran of CollegeGloss.com—tested out uStyler in virtual reality and transformed their looks to actual reality. 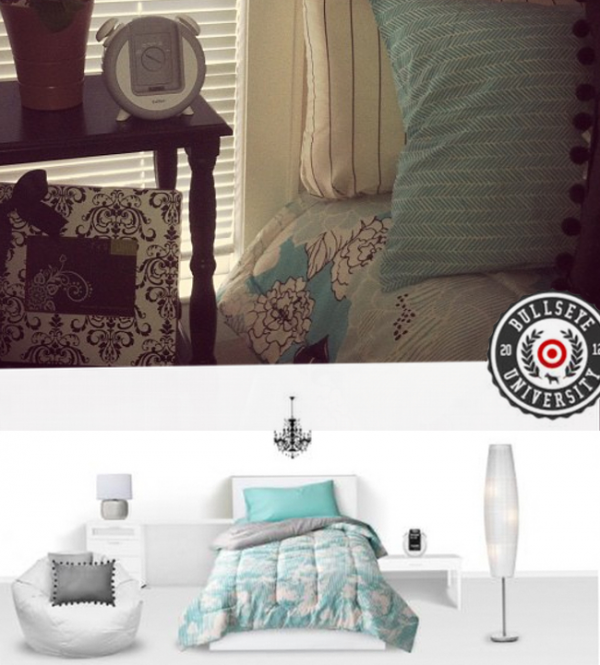 Check out their dorm decor below!